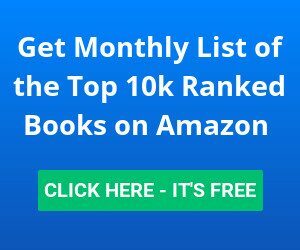 Here is a list of my favorite applications for my Amazon FBA book business. Some links contain affiliate links. If you purchase, I will get a small commission at no extra cost to you. 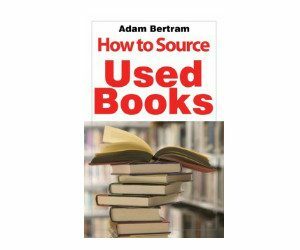 This software app allows you to find the value of books while you're out scouting. It's one of the few apps that allows you to put the entire Amazon database on your phone. This enables you to scan quickly (less than a second), and it eliminates the need for a 3G, 4G, or wifi connection when you're out scouting. That's why you can buy a used phone without a contract. You just need to download Amazon's prices on your phone once a week or so. 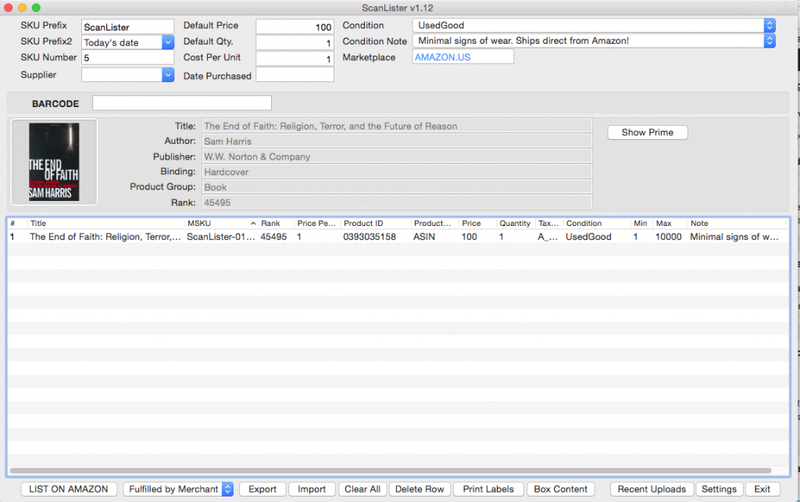 ScanLister is a desktop application that allows you to list items quickly into Amazon (FBA or Merchant Fulfilled). Just grade the condition of the item and scan the barcode. The rest of the work can be automated. The shipping, storage, and customer service can be done by Fulfillment by Amazon. 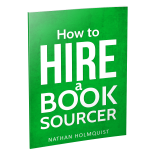 The pricing and repricing can be done by a 3rd-party repricing service. The labeling can be done by Amazon or you can choose to label the items yourself. ScanLister offers Box Content solutions, Dymo Printer compatibility, and much more! Available for Mac and PC. 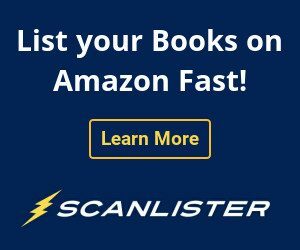 ScanLister offers a subscription plan or you can buy it once and never pay again! Free updates. 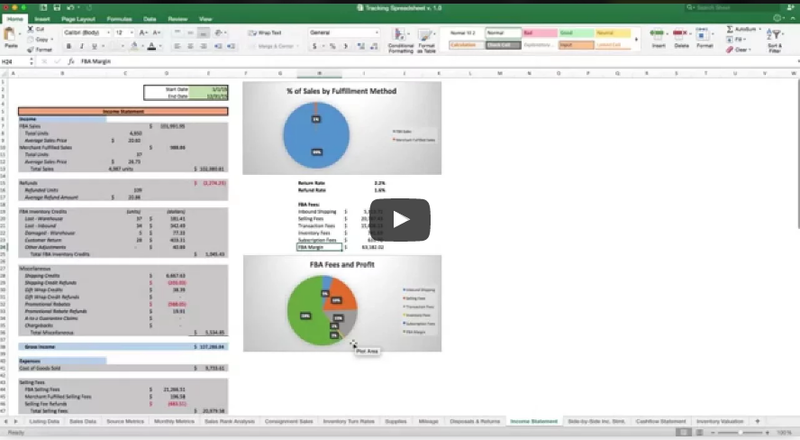 I recommend Caleb Roth's tracking spreadsheet for your accounting needs. You can quickly and easily create income statements, track consignment sales, analyze your profits by sales rank, measure your cost of goods sold, view your return rates, measure your inventory turn rates, and so much more. This is compatible with ScanLister as well. Price is a one-time fee of $120. 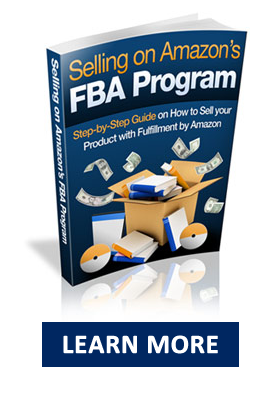 If you're an FBA seller, Amazon probably owes you money and you don't even know it. AMZRefund is tool that automatically finds eligible reimbursements. 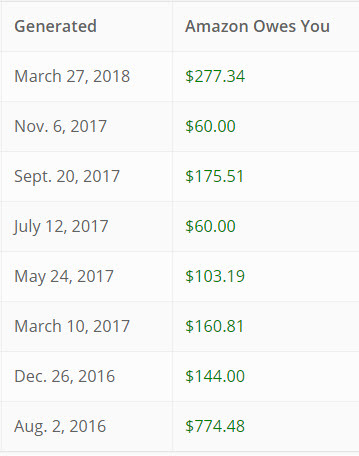 I have used them many times and they and recovered over $1700 on my behalf. Want to see the Tools? Click Here.